We have been working with Tess Ward to develop her catering retail offer within the on-trade. This proposal saw her enigmatic style translated into a restaurant concept for Fenwick. 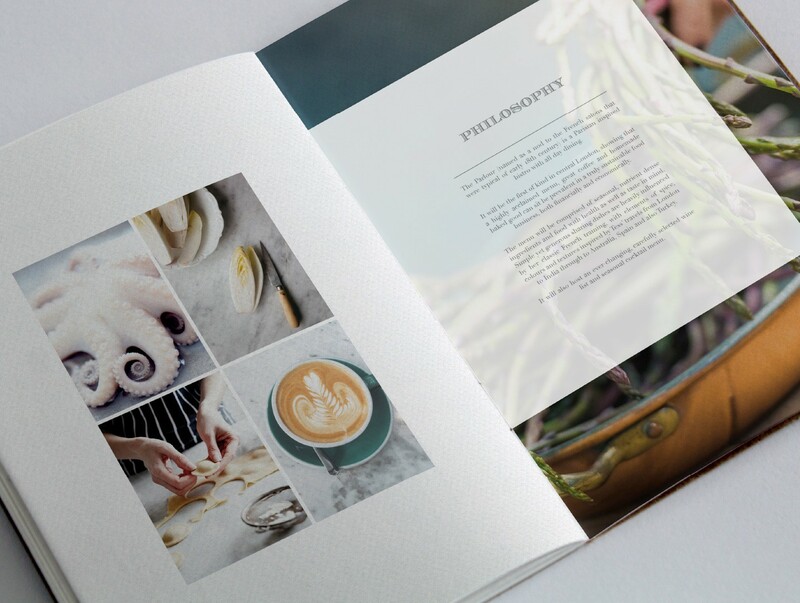 Creating the name, logo and identity is was important that we brought to life her personality as well as her food philosophy.